The Pokémon Company has announced that the recently unveiled Pokémon The Movie I Choose You! will be getting an international release. The new Pokémon movie will be in theaters on November 5th and the following day on November 6th 2017. Pokémon The Movie I Choose You! Will be a retelling of the first major arc from the original 1997 anime series. For those unaware or those who need a refresher, the original plot followed the adventures of Ash Ketchum, or Satoshi as he is known in the Japanese dub. Ash is 10-years-old and in the world of Pokémon, that he is old enough to receive his first companion Pokémon. Unfortunately for him, he is late and ends up with Pikachu, who surprisingly was apprehensive of Ash at first. 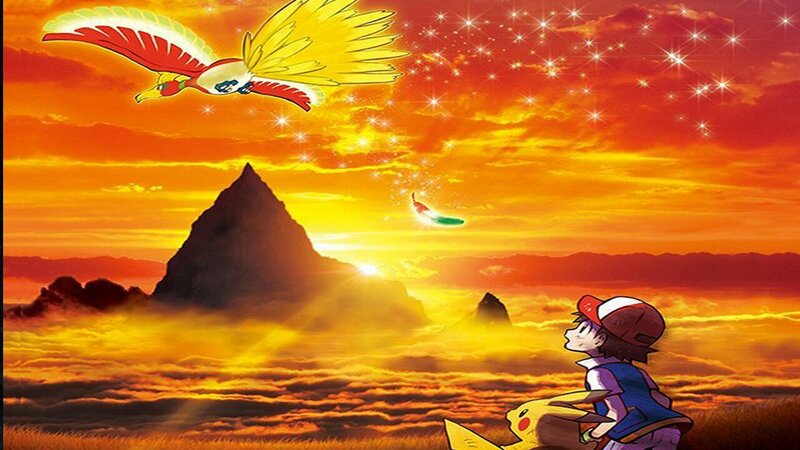 The movie centers around Ash receiving Pikachu and his encounter with Ho-Oh, a legendary bird Pokémon that is said to grant wishes to those who happen across it. Unlike the original anime, the movie deviates from some of the original plot points and introduces Pokémon from other generations, including the legendary Pokémon, Entei, a legendary dog Pokémon that is closely related to Ho-Oh within the mythos of the Pokémon world. Ho-Oh also plays a much larger role in the movie compared to the original anime series. Ash and company end up battling the legendary bird in all new, never before seen fight that adds to the overall story. The movie also further expands on Ash’s relationship with Pikachu, giving viewers a better glimpse into how the now iconic pair became such close friends. Overall, Pokémon The Movie I Choose You! Seems to be made not only for newer fans of the long running and beloved series, but for those who grew up with Pokémon from the late 90s and onwards. No information regarding specifics on what theatres will be screening the upcoming movie have been released at this time.